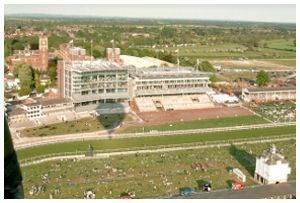 Your balloon flight from York will take off from either the Knavesmire (York Racecourse) or we occasionally launch from beside the banks of the River Ouse at the Naburn Lock, just 4 miles south of the City of York. 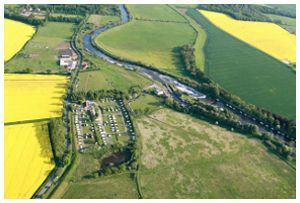 Which site we use depends on the wind speed, direction and any other operational factors on the day. 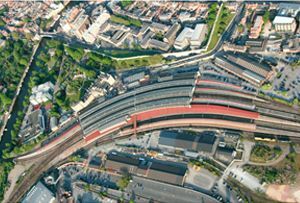 York was founded by the Romans nearly 2000 years ago. Politically important, the Roman Empire was briefly governed from York and both the Angles and the Vikings made York the capital city of the North. Had Richard II had his way, York would have been the capital city of England. 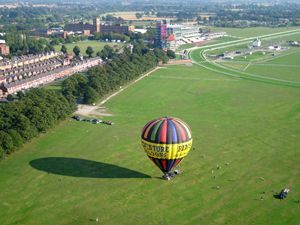 From the medieval city walls to the Europe's most spectacular gothic cathedral, York Minster, York is steeped in history and what better way is there to view it and the surrounding countryside than from a hot air balloon? 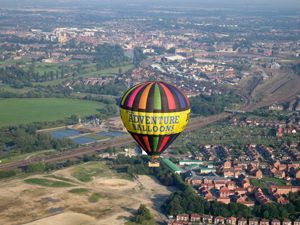 Book now to go ballooning in York. 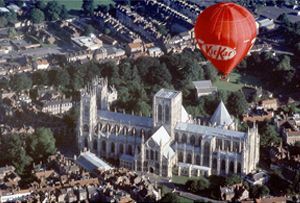 Click here to see maps of our York balloon launch sites.